Grenache vines at Yangarra Estate in McLaren Vale, South Australia. Photo by Milton Wordley. 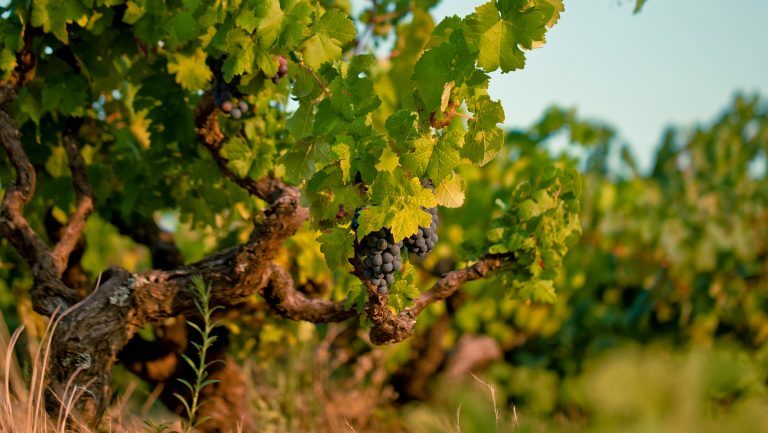 Shiraz is practically synonymous with Australia, but as interest in the country’s other grape varieties increases, the narrative about Australian wine is expanding in ways that challenge preconceived ideas about style and quality. A number of wines made from varieties that aren’t commonly associated with Australia are beginning to gain traction outside the country. 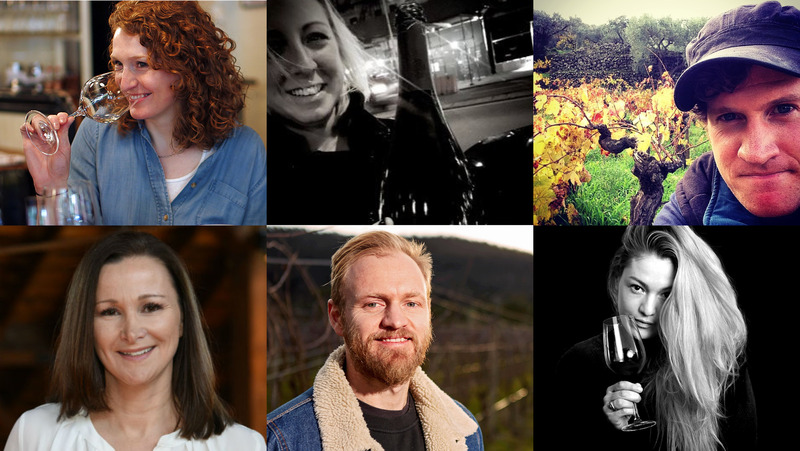 SevenFifty Daily recently spoke with wine professionals in both Australia and the U.S. to find out which varieties are emerging and helping to tell the new story of Australian wine. This sentiment is further echoed by Lauren McPhate, a wine specialist at Tribeca Wine Merchants in New York City. 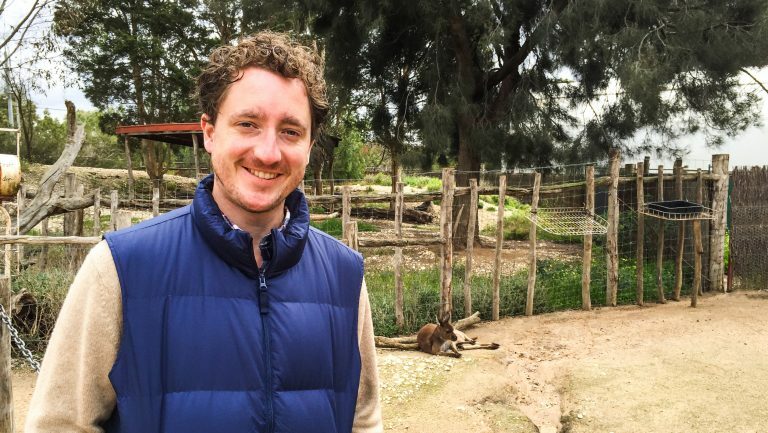 “Alternative varieties are a great way to rebrand Aussie wines in the eyes of Americans,” says McPhate. 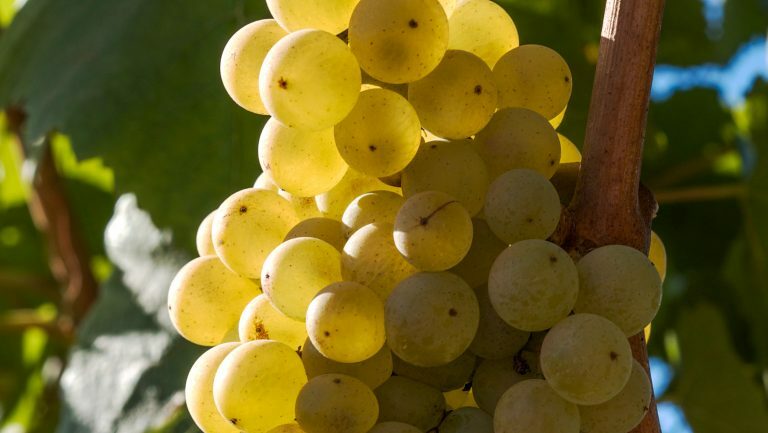 “They’re high quality and offer a taste of something unconventional.” Among its Australian offerings, Tribeca Wine features a Marsanne by the family-owned Tahbilk winery in Central Victoria’s Nagambie Lakes Region, as well as a Viognier from By Farr in Bannockburn, Victoria. Clockwise from left to right: Jane Lopes, Lauren McPhate, Brendan Carter, Sierra Reed, Ben Haines, and Gayle Bartscherer. 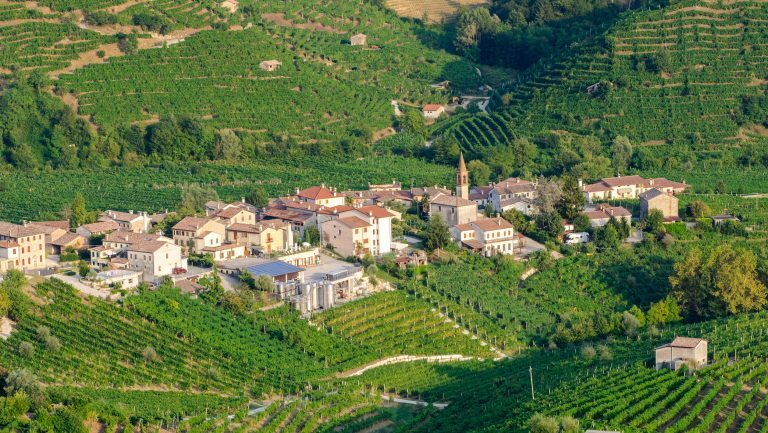 In addition to the Rhône Valley, other important areas where Australian winegrowers are finding inspiration and sourcing grape material are Italy, the Iberian Peninsula, and Greece. For example, Jim Barry Wines in Clare Valley, South Australia, began producing the first Assyrtiko in Australia in 2012. 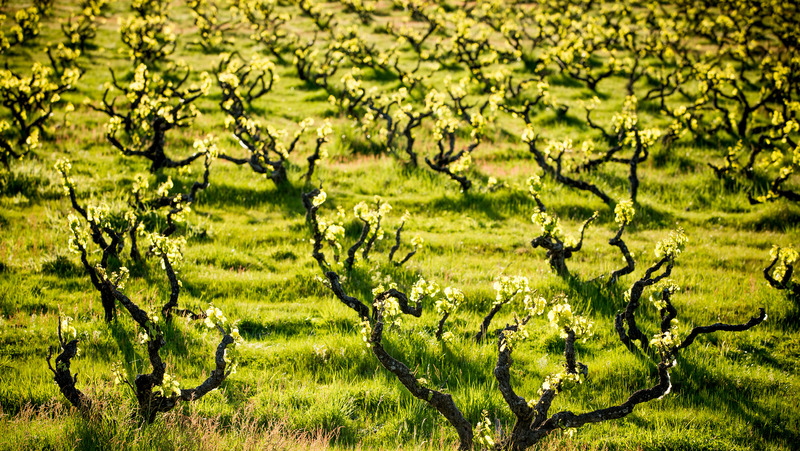 S.C. Pannell in McLaren Vale produces a blend of Tempranillo and Touriga. Interestingly, some Italian producers have even contacted Chalmers Vineyard and Nursery in northwest Victoria to request cuttings for Sangiovese clones that they weren’t able to locate in Italy. Australia offers an array of wines that acknowledge the traditional producers of these grape varieties but bear a distinctly Australian style. 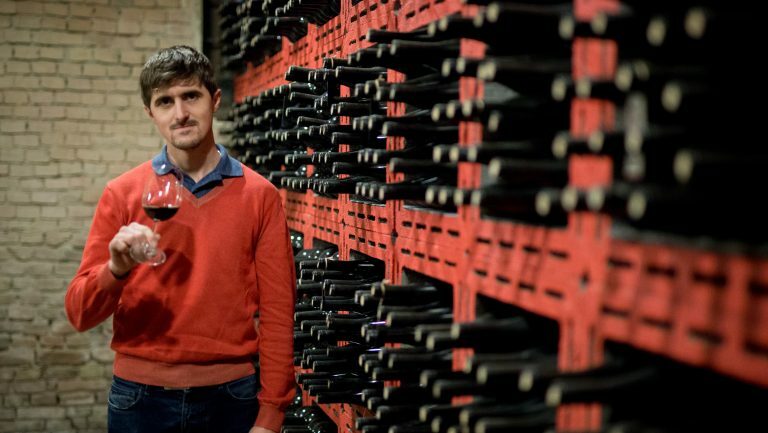 Often that’s a style of approachability, which is useful as an introduction for consumers to a particular variety or as an avenue for offering wines that are ready to drink earlier than traditional expressions might be. 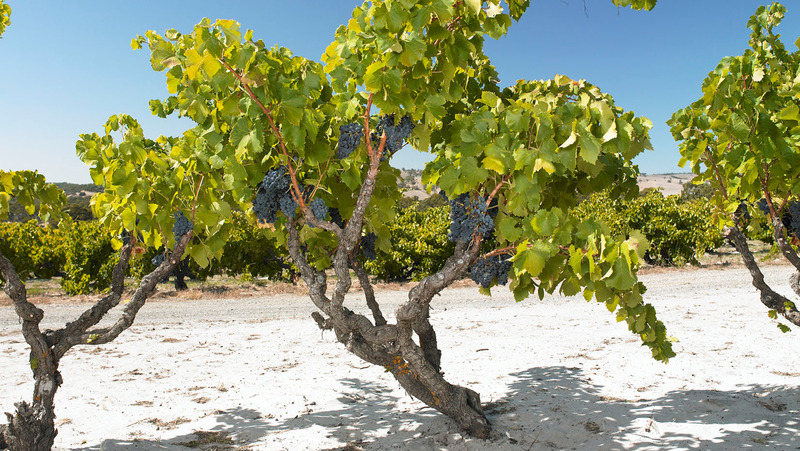 Lopes notes that Australian versions of Italian varieties, such as Nebbiolo and Sangiovese, are “very varietally correct in general but tend to have a little bit more fruit and a little less structure—not dramatically so that you can’t recognize it as what it is”—and this, she suggests, provides an important point of difference. Simone Madden-Grey is a freelance writer from New Zealand who now lives in Melbourne, Australia. After completing the WSET Diploma, she was awarded the HKIWSC Scholarship for earning the highest mark in Asia, and in 2018 she was the Fellow at the Australian Alternative Varieties Wine Show. As the owner of Happy Wine Woman Consultancy, she provides writing, education, and cellar management services to industry and private clients across Australia.